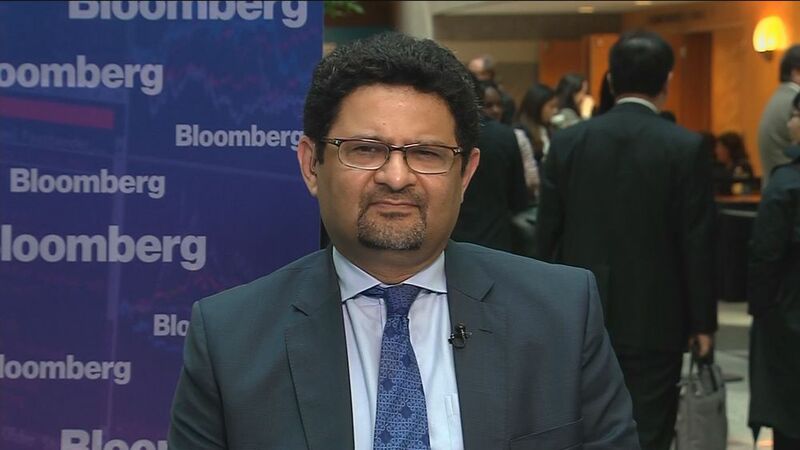 The National Accountability Bureau (NAB) on Saturday interrogated former finance minister Miftah Ismail in a case related to the Liquefied Natural Gas (LNG) scandal. According to reports, Ismail was questioned for more than half an hour by the accountability watchdog and later was handed over a questionnaire comprising 30 questions which he has to submit within a week. Talking to reporters after appearing before NAB, Miftah said his statement was recorded by the accountability watchdog in which he has answered every query into the matter. “NAB has not asked me to appear before it again, but I am ready to come as many times I’m summoned,” he continued. In October, 2018, NAB had reopened investigation into LNG scandal against former prime minister Shahid Khaqan Abbasi and others. The file of the case was closed and it was in the back-burner at NAB’s Karachi office. The anti-corruption watchdog is inquiring into a case registered in 2015 against Abbasi for awarding a LNG import contract which caused a potential $2 billion loss to the national exchequer.